The Alleen Company is excited to provide the rental needs and attend ReUse-apalooza. This event is a one-of-a-kind fundraiser featuring one-of-a-kind upcycled art. This party celebrating sustainability is one you won’t want to miss! This event will include an assortment of re-purposed furniture and home décor, live entertainment, food and drinks. 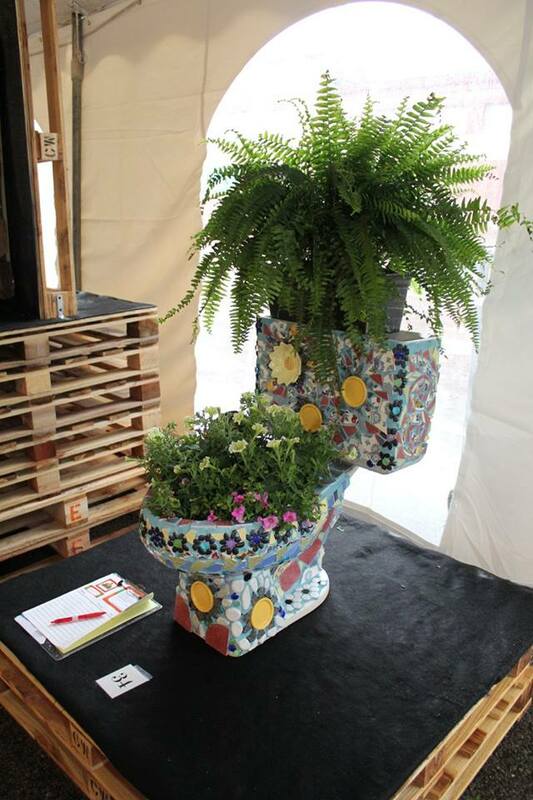 ReUse-apalooza benefits Easterseal’s program Building Value. Building Value is an Easterseals social enterprise that salvages reusable materials for sale to the public. These efforts help the environment, reduce the cost of disposal, give architectural gems a second life, and breaks down barriers to employment. Building Value is a wonderful program that helps individuals with disabilities, disadvantages, and veterans find opportunities and employment. They customize their programs to fit the individual’s needs and help them develop and become independent. If that wasn’t enough to sell you, the evening will end with a rousing round of karaoke, hosted by Ray of Media Partner 94.9’s morning show, The Sandy Show with Ray & Karen. There will also be exciting performances from hula hoop artists Cirqulate, dancers, sand belt racers, and more! Tickets are only $35 which you can purchase online or at the door. If you want more information about the event Contact Erica Busch @ ebusch@eastersealsgc.org , Events & Volunteer Coordinator.